I've been fortunate to have the sort of teachers who give students a taste for the sea. 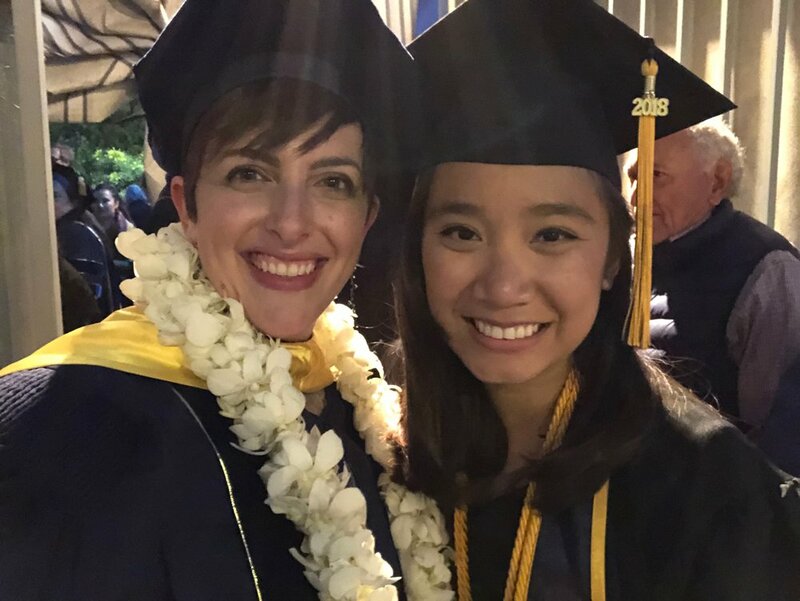 They spanned many disciplines--political science, classics, engineering, philosophy--but they all shared an unashamed enthusiasm for their subject and a commitment to making their students push themselves beyond what they thought was possible. To the best of my ability, I do the same. And finally—a treat since you made it here. My two favorite photos from graduate school—with former research assistants Marissa Lei Aclan and Ernesto Rojas, from whom I learned much—on our graduation day.